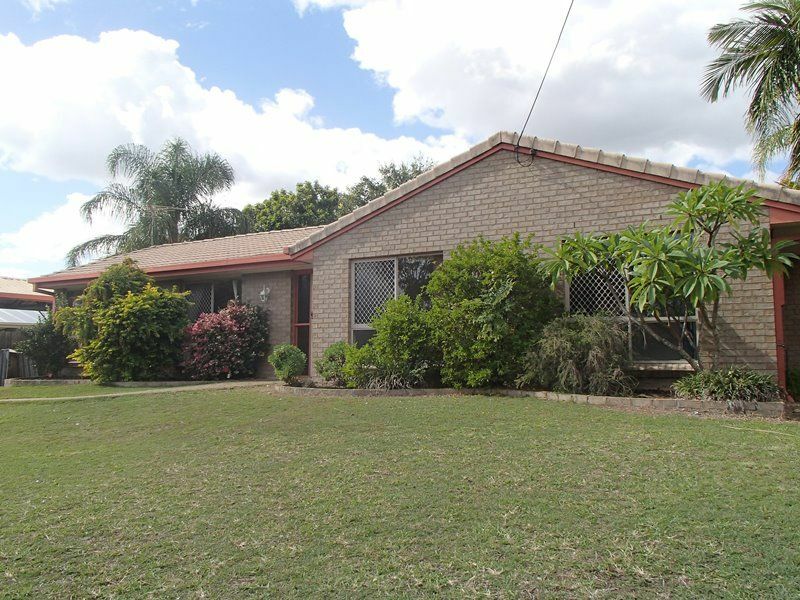 Situated in a quiet Yamanto cul de sac, this lowset brick home is now available for rent. 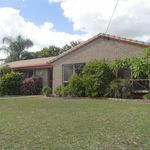 The property features 3 bedrooms all with built in wardrobes, a 2 way bathroom, spacious kitchen with electric cooking and dishwasher, a separate living and dining room with rev air-con plus a rumpus room and an internal laundry. 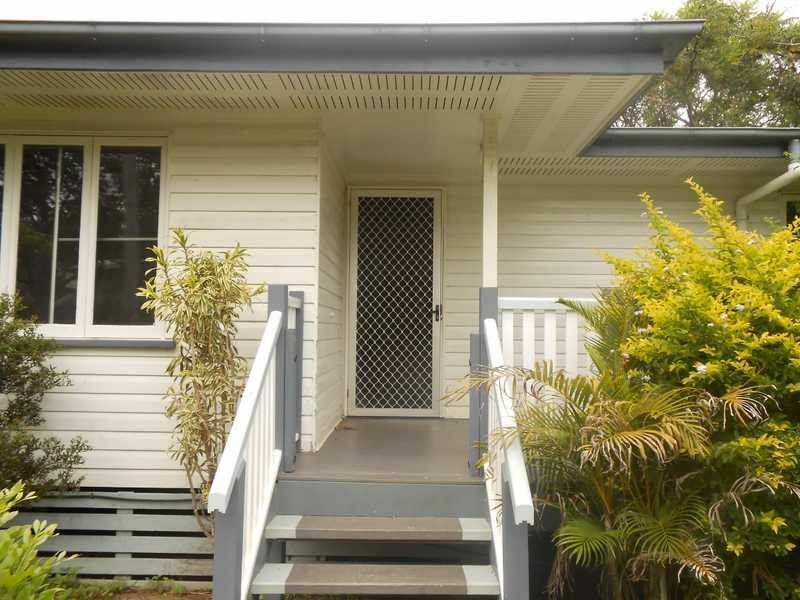 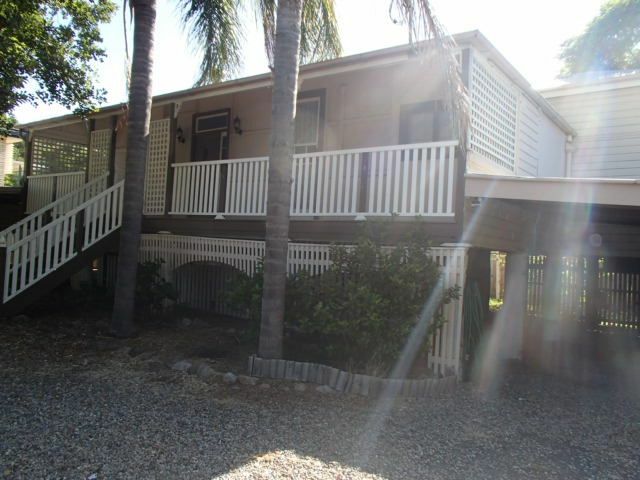 The property also features security screens, double garden shed, a 2 car carport and a fully fenced back yard. 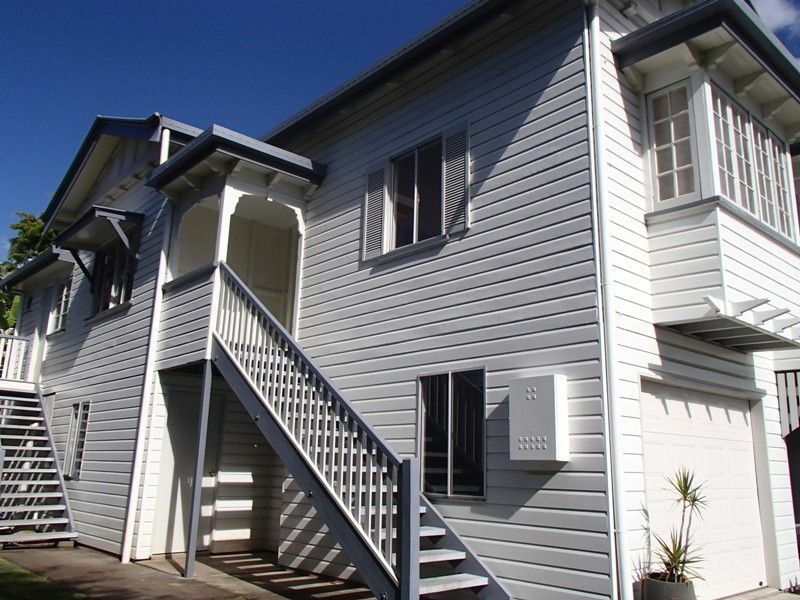 Located close to the bus, local schools and shops, childcare, highways and a short drive to the Ipswich CBD.